What if God Doesn’t Meet My Expectations? 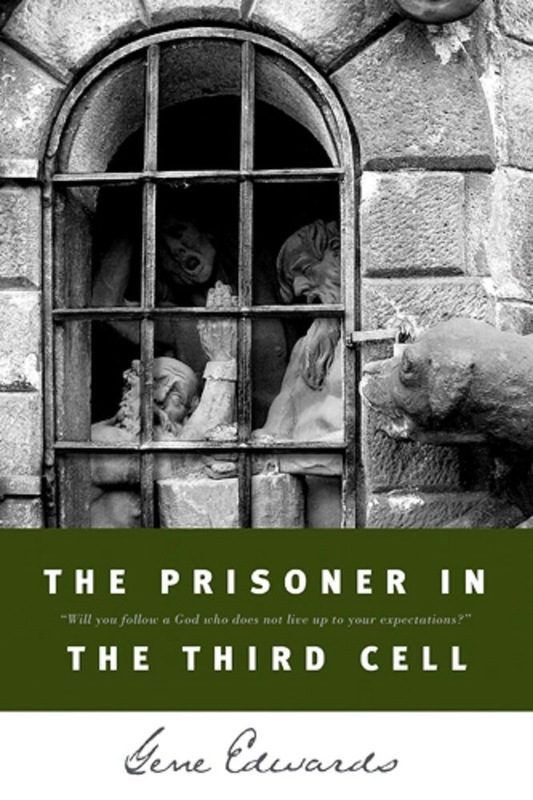 In his book The Prisoner in the Third Cell, Gene Edwards makes you face this question. That’s a good thing. Why? Because all of mankind has silently or openly asked it but not all have dared to stop and determine their answer. Edwards makes you face this question by telling the story of John the Baptist. His was definitely a unique life. And at the end of it, he had questions that we can’t be certain he found satisfactory answers before his life was disregardly taken. Other biblical characters faced the same challenge-Joseph, Job, Peter, Elijah, Ruth, Mary, Noah, Jonah, John, to name a few. Some of these were graciously granted a resurrected view of God before they died, but even that cannot be guaranteed to anyone who places their faith in God. And therein is the core of the question. How deep is your faith? When your finite expectations are tested by an infinite God, what do you do? Will you continue to follow? If you want to be challenged to meditate further on these questions, this book is a good resource. If you can’t answer yes to the blog title question, this book should be in your next-to-read pile.